Barry is best known for his design of the Houses of Parliament in London. 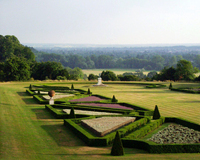 Sir Charles Barry was also the designer of a number of Italianate gardens. 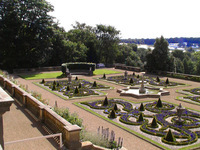 The first was at Trentham, in 1840. 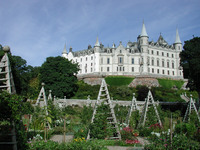 He then designed garden features for Dunrobin Castle, Harewood House, Cliveden, and Shrubland Park. 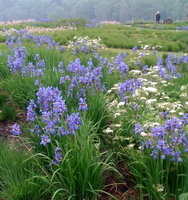 Charles Barry had toured Italy, Greece, Turkey, Egypt, Palestine and Syria between 1817 and 1820. 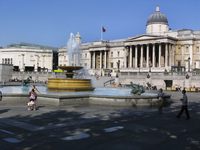 In 1840, He also designed Trafalgar Square.